Your blood pressure will be checked during your DOT physical. Working out 30 minutes a day a few times a week can help lower your blood pressure. 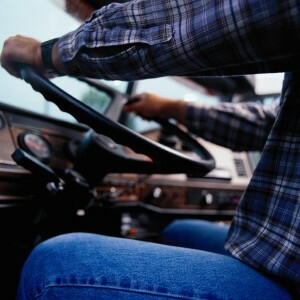 Preparing for your first trucking test can be intimidating, but there are many great tips to help you out! 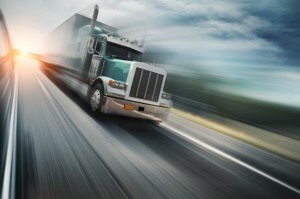 The trucking lifestyle for newbies, but the right tips can go a long way towards success! Driving during both day and night hours each come with their own challenges. The proper diet can boost energy, focus, and overall well-being on the road. How can you stay safe when driving at night? 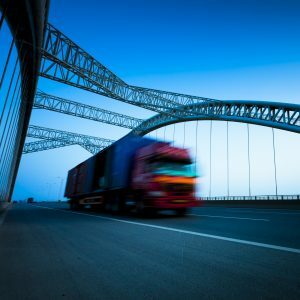 Anyone who has long been a member of the trucking industry will tell you that spending so much of their daily lives on the road includes a heightened amount of risk. You can’t be responsible for your fellow drivers, leaving your one and only option as a keen sense of awareness and knowledge of advanced safety precautions. Although it is mandated that all members of the trucking industry clock out for proper sleep breaks during a given route, driving during the night is sometimes inevitable. In that case, your awareness and knowledge is always your greatest asset in staying safe along your journey! 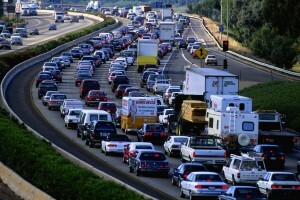 When the weather warms up, expect many more vehicles on the road. When on the road, distractions while driving can come from anywhere. It is safe to say that truck driving is not a simple occupation. 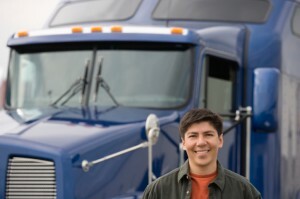 From icy weather conditions to the erratic hours, truck driving is not for the faint of heart, and it is probably best that you discuss the possibility of becoming a truck driver with your loved ones. 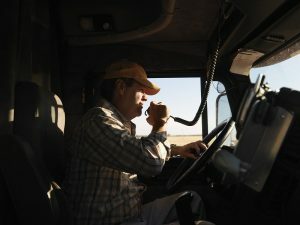 Being a more of a lifestyle than a job, here are some aspects of the truck driver’s way of life that you may want to consider. Being a truck driver is not a simple occupation. Evan Transportation cares about your physical well being on the rough roads you traverse every day. Sitting in front of the wheel of a tractor trailer for many hours can cramp up muscles, cause weight gain, and irritate joints. As truckers, getting the job done often means suffering through these conditions on a daily basis. 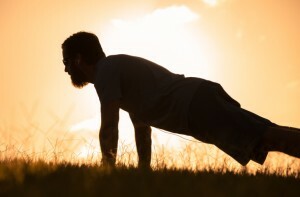 Fortunately, there are a number of exercises for truckers that can be practiced inside and outside the cabin of your vehicle to improve flexibility and to stay healthy on the road. Let’s take a look at a few.